The agencies disclosed this on Tuesday at a joint stakeholders meeting held with members of the Association of Tourists Boats and Water Transportation of Nigeria (ATBOWATON) in Ikoyi Lagos. The Lagos Area Manager of NIWA, Mr Muazu Sambo, while responding to some of the operators’ call to address the challenge as a critical problem in the course of their operation, said the agency had acquired an equipment to clear water hyacinths. “We have acquired an equipment to clear water hyacinths. We will deploy it for the purpose when the time comes,” Sambo said. Speaking in the same vein, the Managing Director of LASWA, Engr. Abisola Kamson, said the state government had also acquired equipment meant for the purpose of clearing water hyacinths. While confident that the effort would help ease some of the operational challenges to the boat operators, she appealed to members of the public to also desist from littering the water with all manner of waste. On waterways security, the NIWA Police Commander, Austin Baraba, said they had been empowered with a 600 horse-power engine boat for patrols. 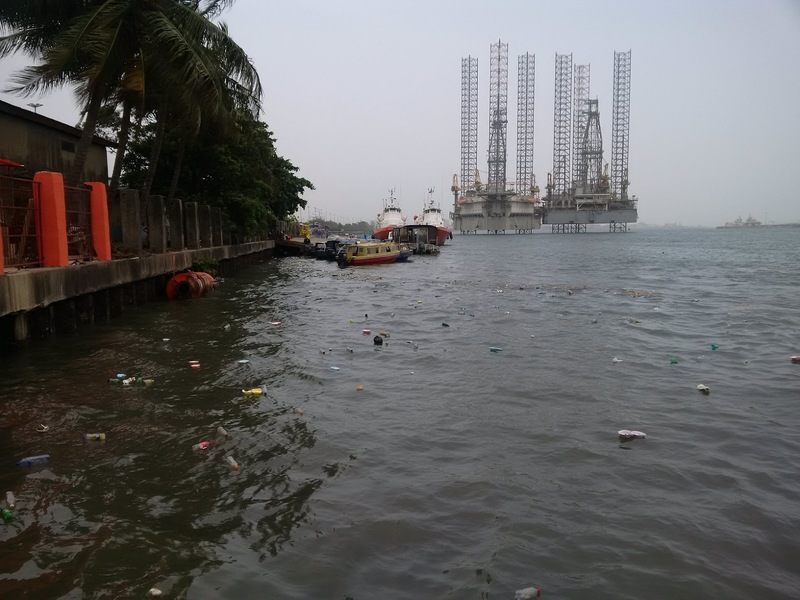 He said his team had been monitoring to ensure operators worked within the specified time, while they deal with situations of people who position themselves careless on the boat as it moves. A boat operator, Ms Anne Olaide Vincent, said a number of boat mishaps resulted from travelling late when it was already nightfall. She advised boat operators to desist from that act for safety purposes, and emphasized the need to have the boat drivers properly trained.